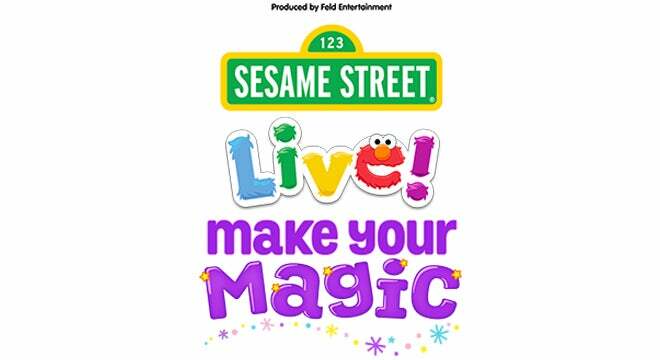 Due to the inclement weather in the Detroit area, the Wednesday, January 30, 11 a.m. performance of Sesame Street Live! Make Your Magic at the Fox Theatre has been cancelled. For refund or repurchase information, please click here. Any Child that has reached their first birthday must have a ticket. Costumes not permitted for guests 14 years & older.